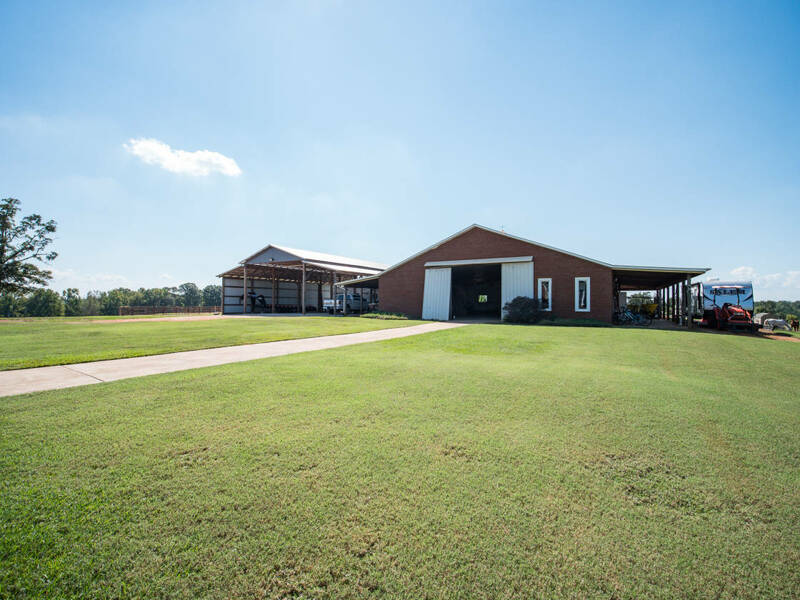 Everything you'd want in a horse or gentleman's farm with the added convenience of being just a couple of miles from town! 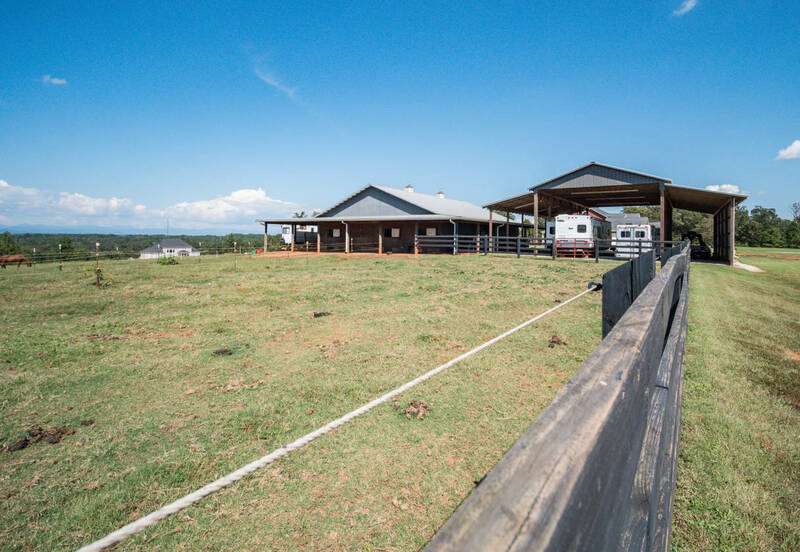 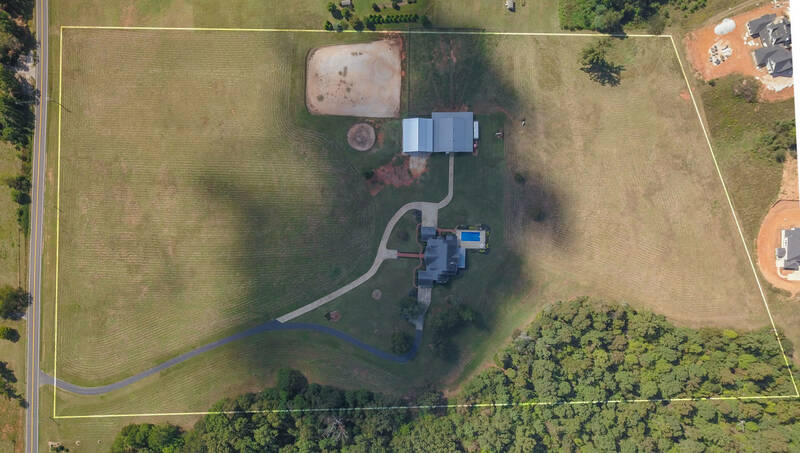 Over 24 acres of nearly flat land with panoramic views of the Blue Ridge Mountains and incredible Sunsets! 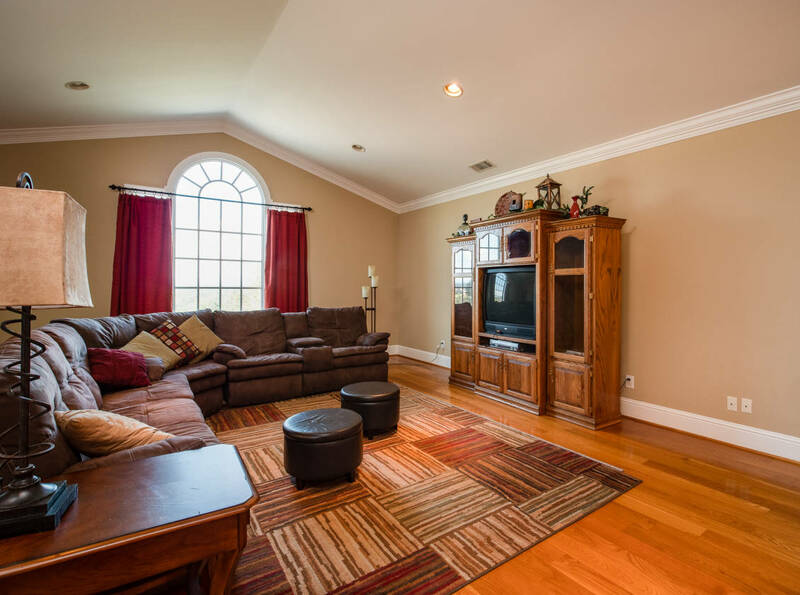 This property is well equipped for work and/or leisure and features a ton of storage space for equipment and toys. 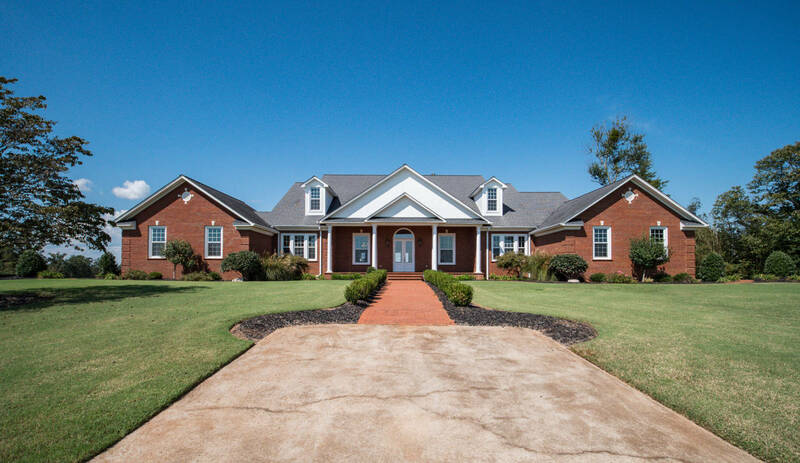 The custom built brick home has 4 car garage capacity with 2 separate 2 car garages on either end of the home. 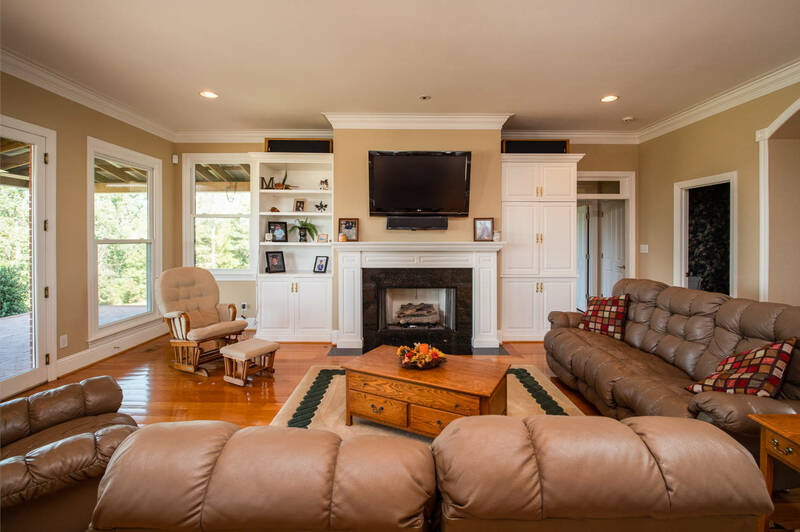 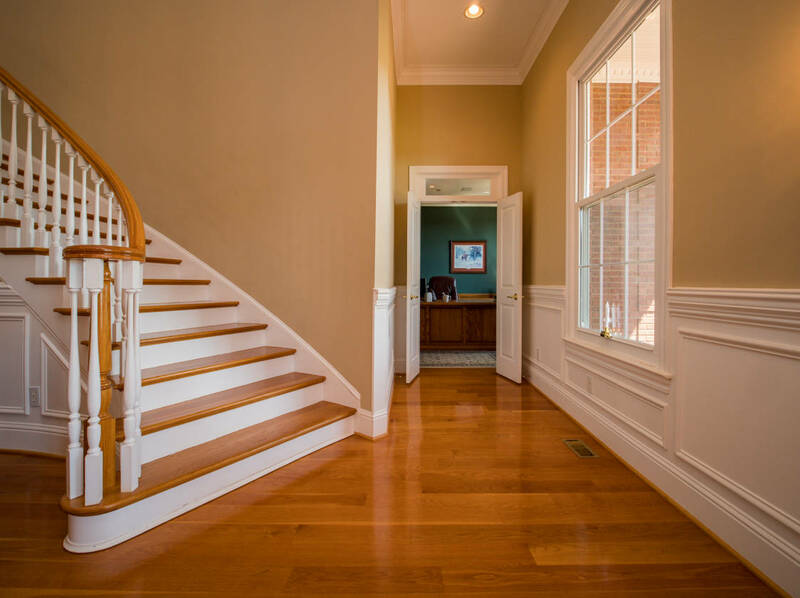 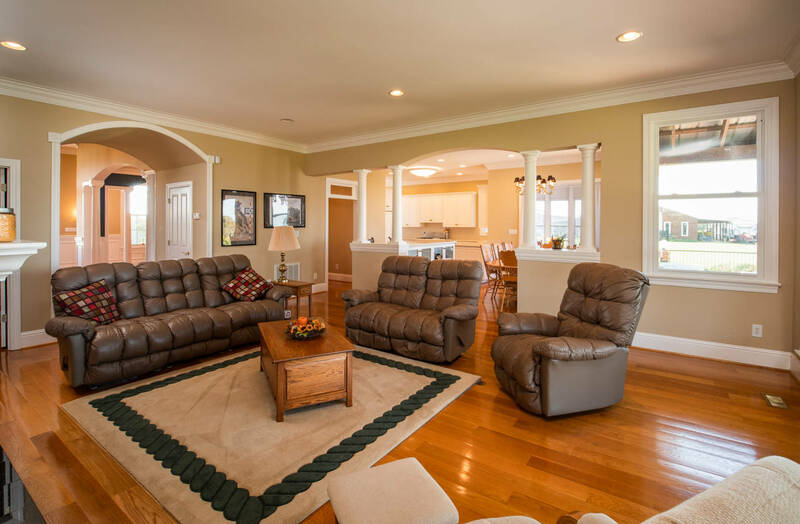 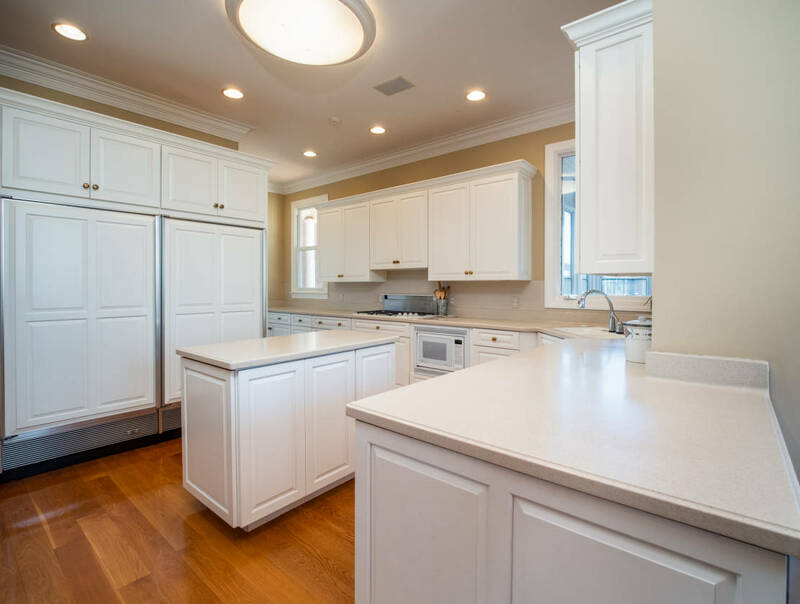 There's over 3400 square feet of living space on the main level of this home and nearly all features hardwood floors. 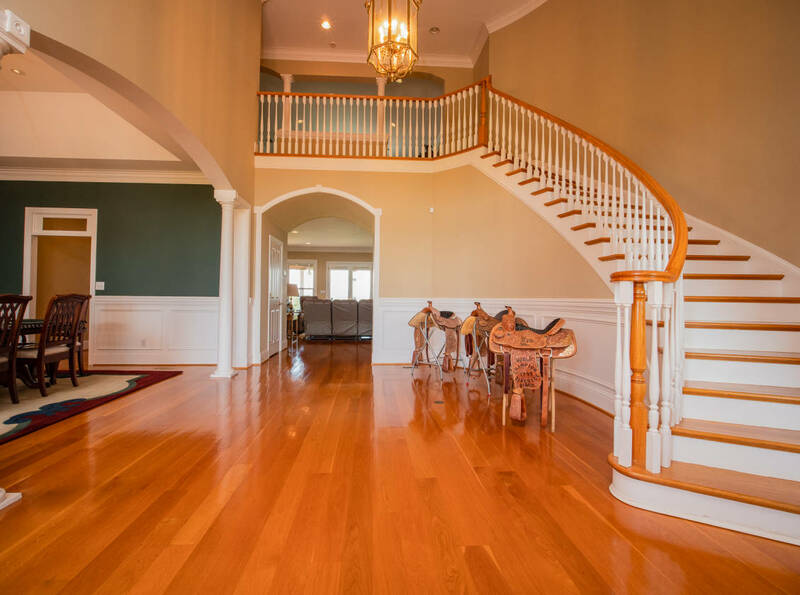 The entrance is grand and welcoming to all friends and family. 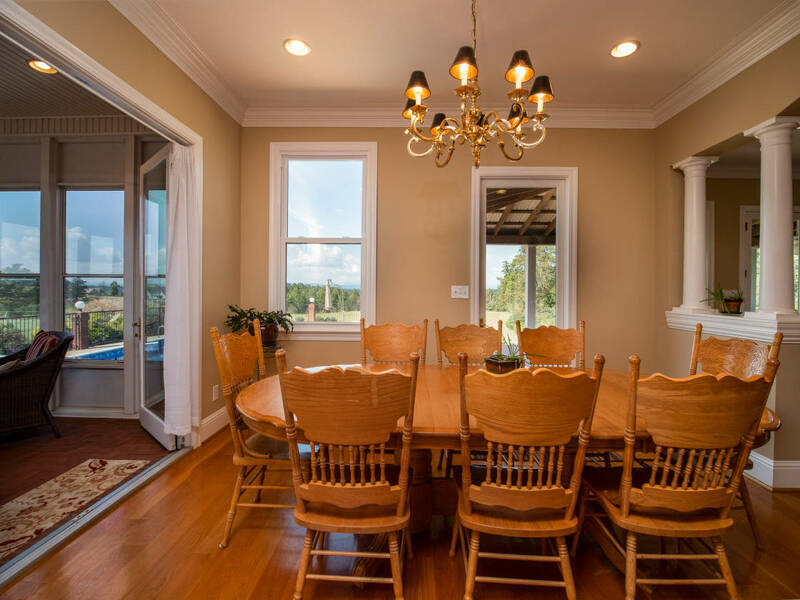 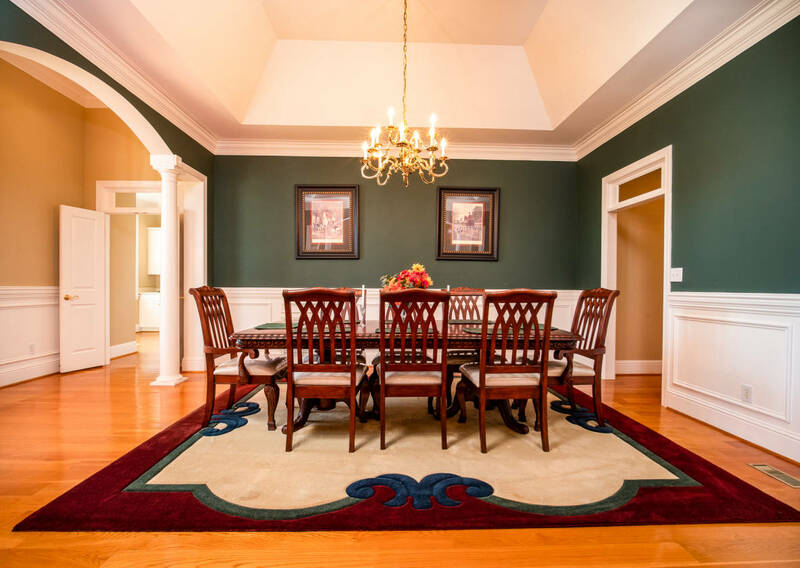 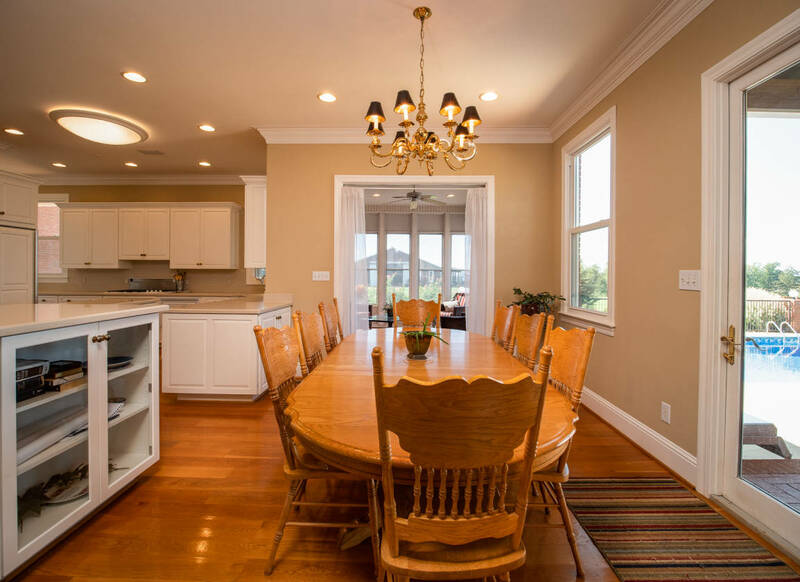 There's a formal dining room just off the kitchen and butler pantry...perfect for family gatherings or entertaining large groups. 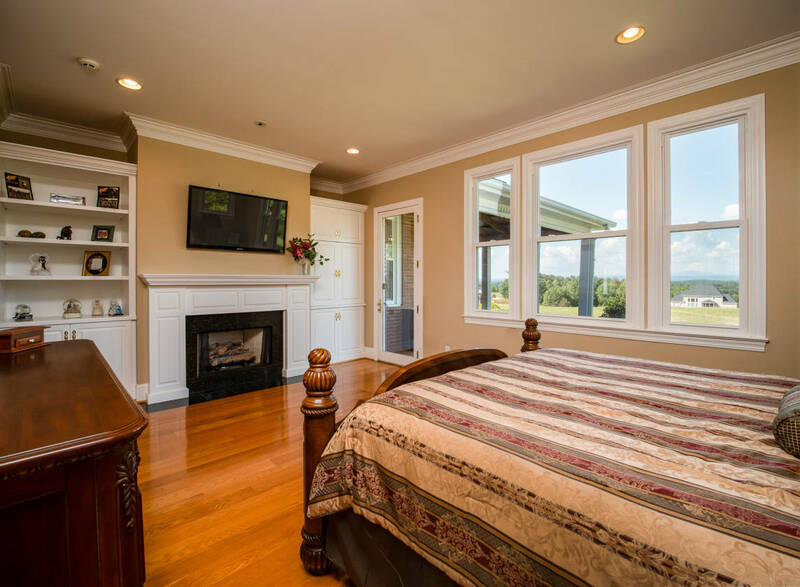 The main floor master features a gas fireplace, back patio access, mountain views, hardwood floors, huge his/her closets, oversized bathroom and access to the main floor office/den. 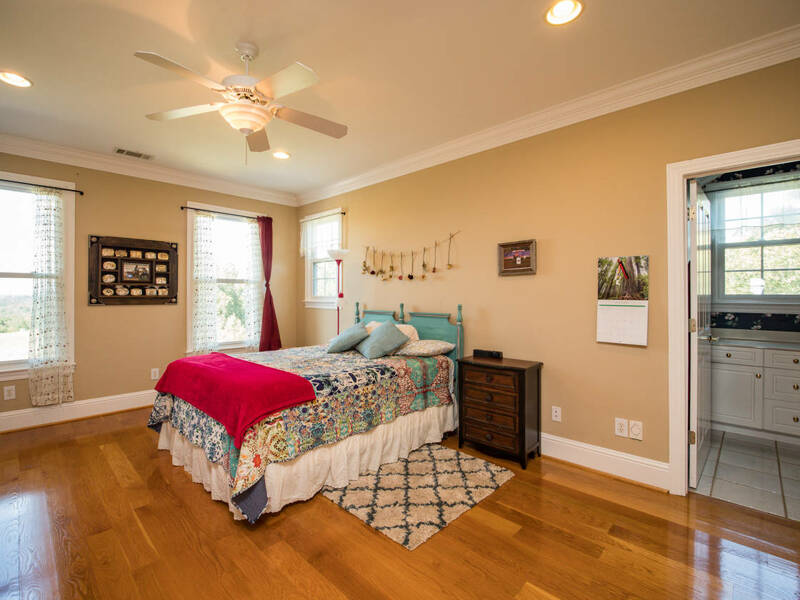 There's an additional recreation room upstairs along with two en suite bedrooms and an additional bonus room that is currently used as a 4th bedroom. 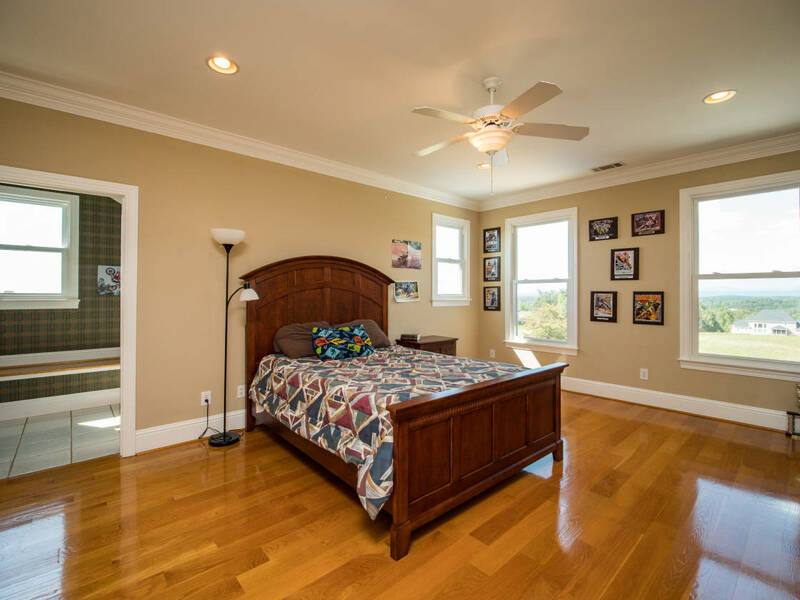 There's great storage space throughout the home including the garages, floored/walk in attic and huge closets. 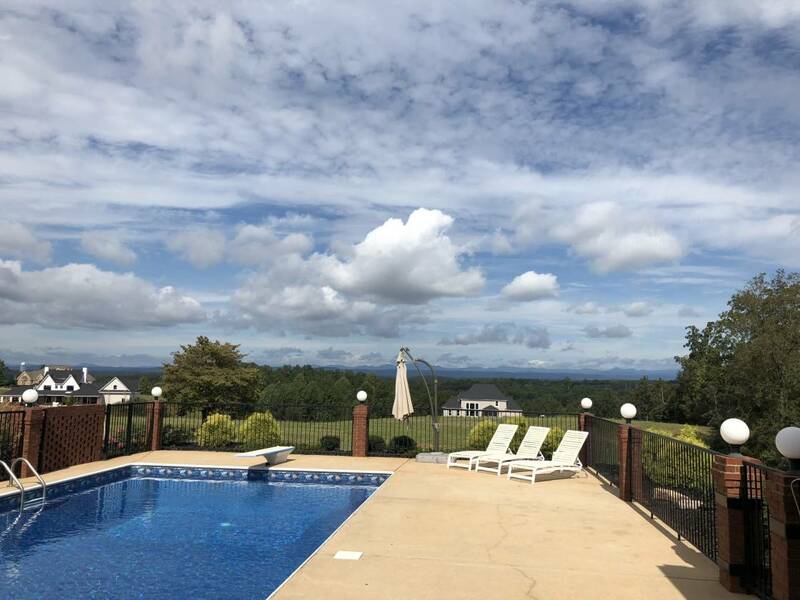 If you're working outside, relaxing on the porch, taking a swim, or cooking dinner you can do it all overlooking one of the best mountain views around.This is a great living, entertaining and potentially working property in a wonderful location! 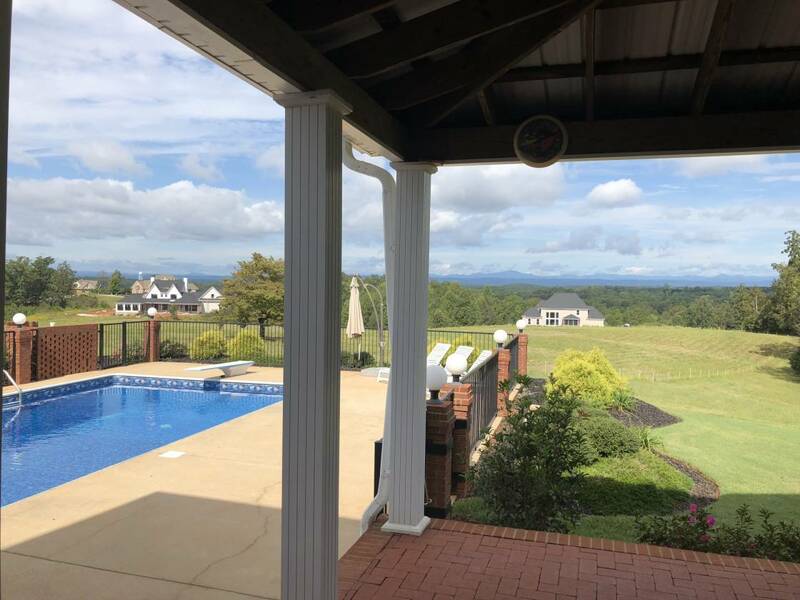 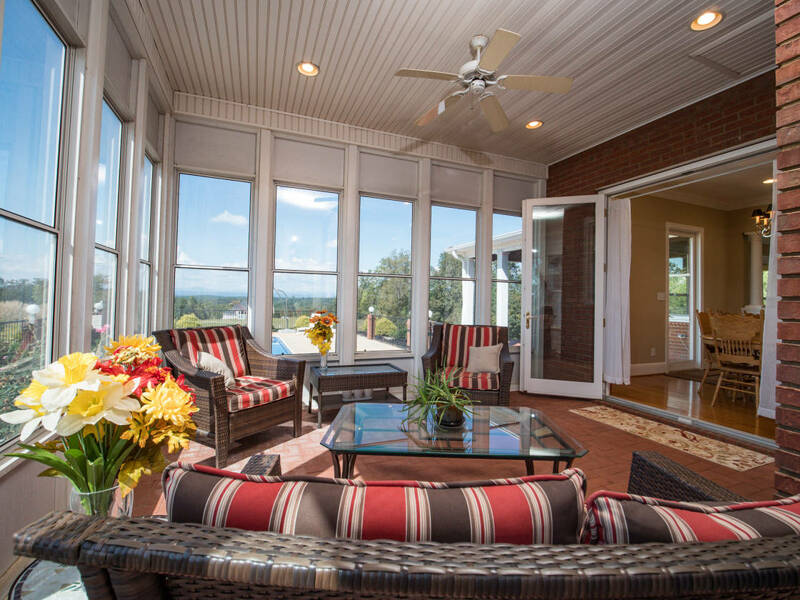 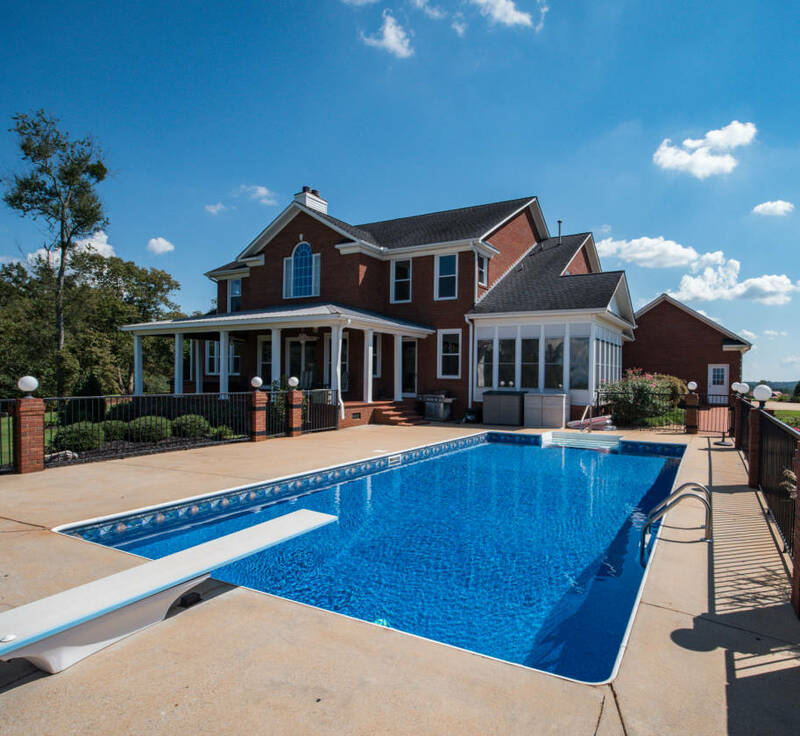 Over 24 acres of nearly flat land with panoramic views of the Blue Ridge Mountains. 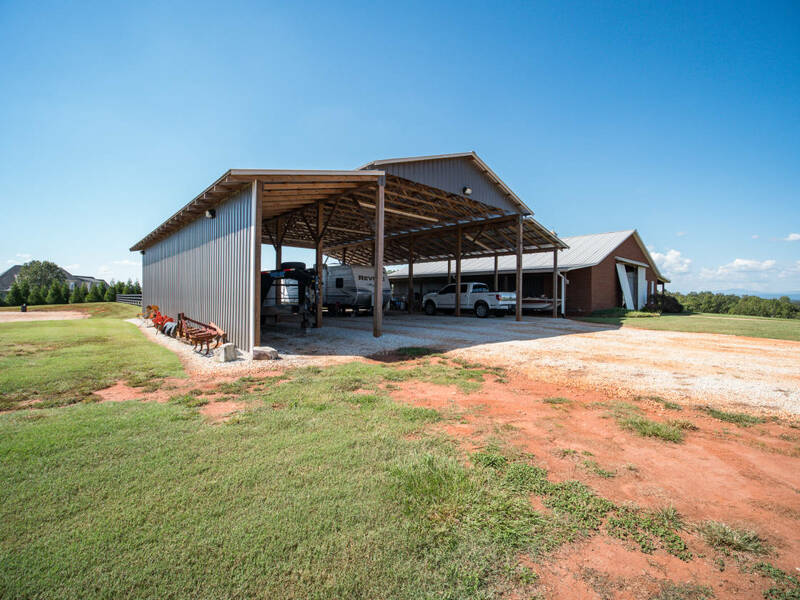 A 50X60 brick barn with a shop and stables as well as a pole barn that's also 50X60 and tall/wide enough to store RV, boats, trailers etc. 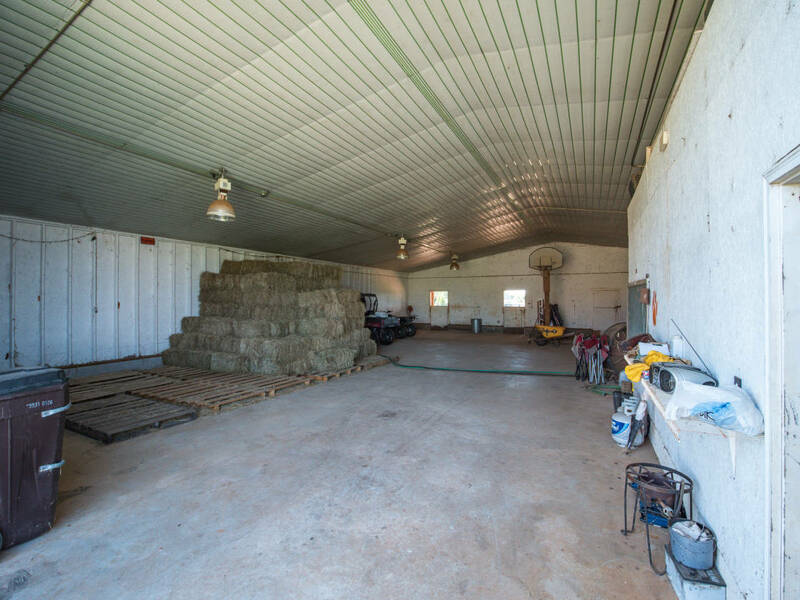 Barn can be easily converted to accommodate 7 stalls with concrete floors. 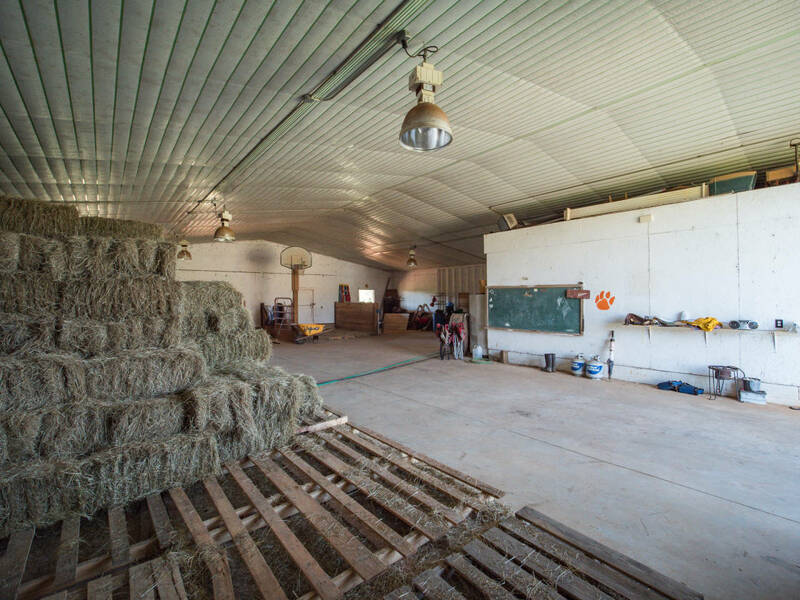 Currently equipped with 4 run-up stalls and shop with hot water. 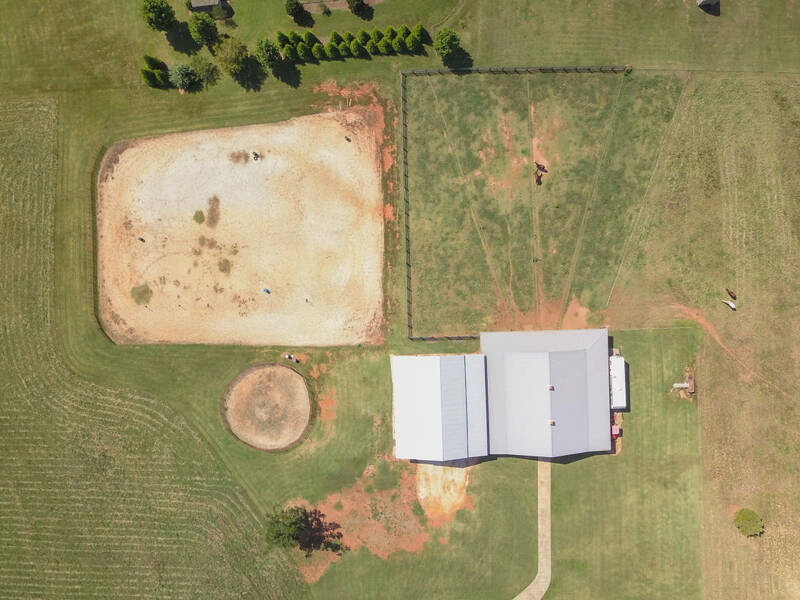 150'x220' Riding arena and 60' round pen for riding and training. 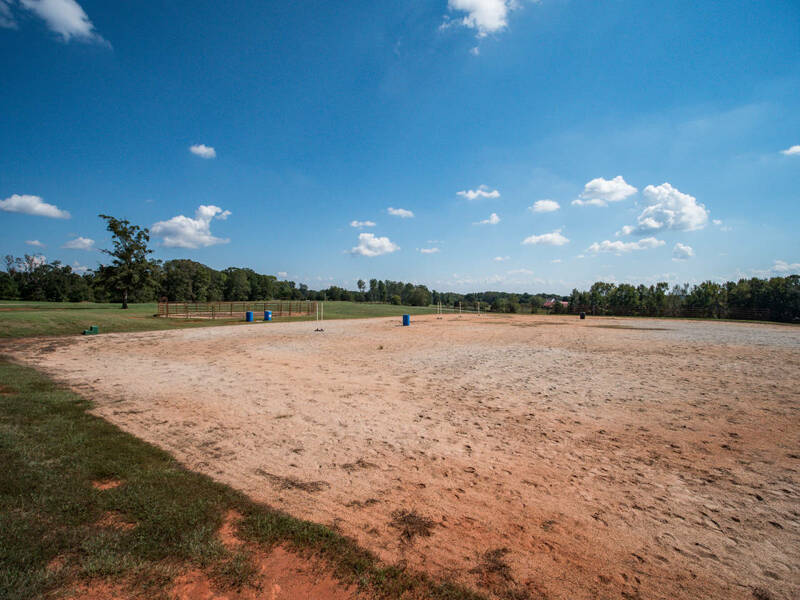 The horses will enjoy over 5 acres of fenced pasture for grazing. 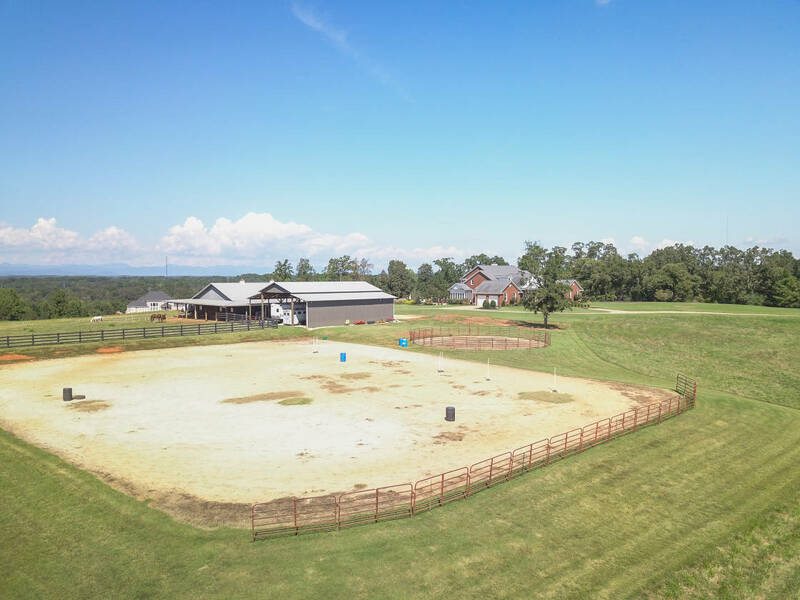 Over 10 acres of front property available for harvesting hay or more future fenced space for horses.